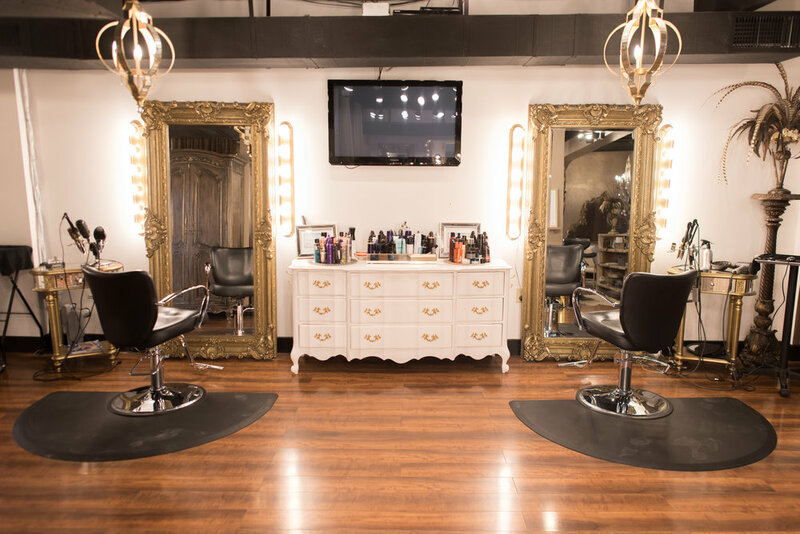 Parlour 3 is a salon located in Brentwood, TN, owned by celebrity hair and makeup artist Melissa Schleicher. Our talented team is passionate about making you feel your best from the inside out. We are a luxurious salon with the feeling of sitting in a friend’s living room. Our front desk support staff and management go above and beyond to make sure every client is matched with the perfect stylist and has an incredible experience. Education and community are most important to us and everything we do has a family feel.  The number 3 in Parlour 3 represents Schleicher’s family consisting of her, husband Don and daughter Hunter. Born and raised in Nashville, TN, Parlour 3 owner and celebrity hair and makeup artist Melissa Schleicher started her career at a very young age. She dropped out of high school as a sophomore to pursue her passion for hair and makeup and never looked back. After traveling freelance for over 20 years, Schleicher decided to start her own salon. That small idea has evolved into a glam empire. Humble beginnings transformed Schleicher into one of Nashville’s most sought after hair and makeup artists, with a clientele including the likes of Carrie Underwood, Alan Jackson, Brad Paisley, Rascal Flatts, Lee Ann Womack, Olivia Newton John, Lisa Marie Presley and more. Over the past few years, Schleicher has opened three other flourishing businesses: Barbour 3, Hunter Paige and Parlour 3 Agency. 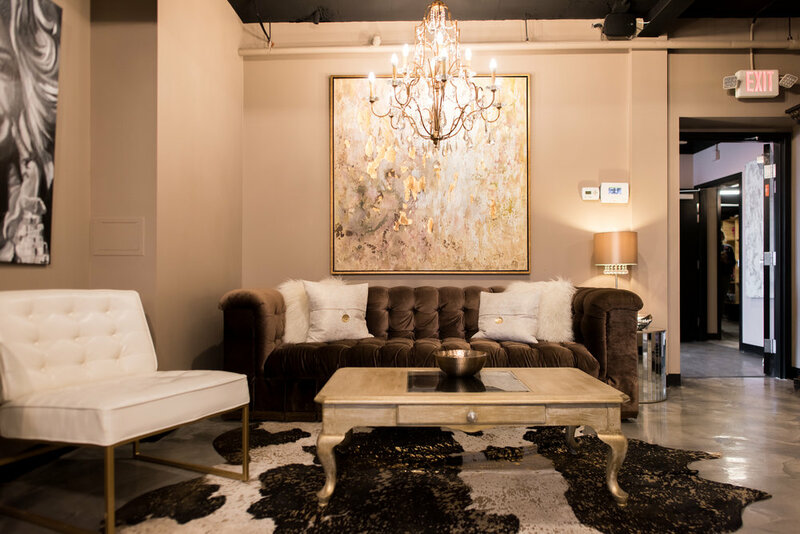 Barbour 3 is a men’s grooming lounge, Hunter Paige is a salon and bridal suite co-owned by Beth Neuroth, and the Parlour 3 Agency offers on-location hair and makeup services for photo shoots, video shoots and events. She can frequently be found at TJ Maxx or at home painting her latest abstract masterpiece. She is a full time hair and makeup artist to Carrie Underwood, but if she isn’t on the road you can guarantee she is at one of her salons just hanging out, talking to clients or encouraging her staff. She’s also been known to redecorate the salon in a day. In her “keeping it real” ways, Schleicher has established a respected name within the beauty industry while always remaining true to herself. For booking inquires regarding Melissa Schleicher, contact amber.shuff@gmail.com.